Welcome to fine living at affordable price, Good Schools, Great Community. 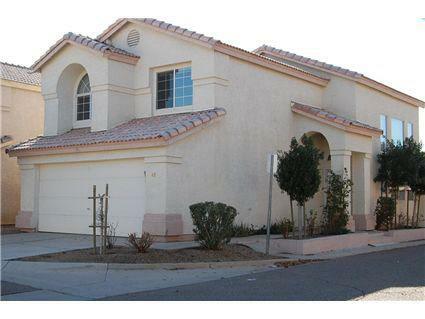 The Single Family House is very close to the San Montero Luxury Apartments. Conveniently located near Val Vista Dr., just south off the US 60. The house is also located just across the street from Dana Park Village Square, a luxury shopping center with stores and restaurants ranging from Buca Di Beppo, California Pizza Kitchen, RA Sushi, A.J. 's Fine Foods, Barnes & Noble, Ann Taylor Loft, Anthropologie, Bath & Body Works, White House/Black Market and Z Gallerie, just to name a few. 10 year new House 3 Bedroom, 3 Bath and one extra Office/Bedroom. About this property - A SFH in the HOA which includes Pool, Table Tennis Court Etc, with a few blocks. For more information about this property, contact the agent below.